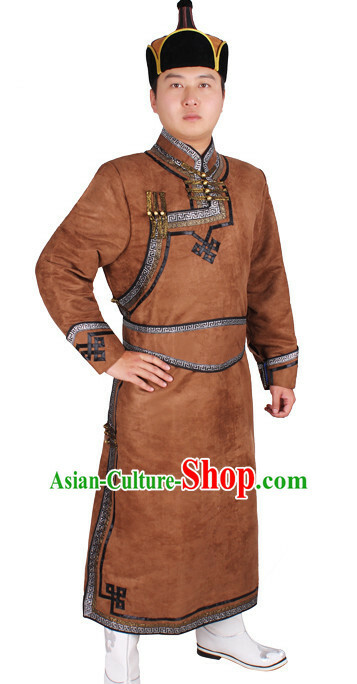 Size: Various sizes are in stock. 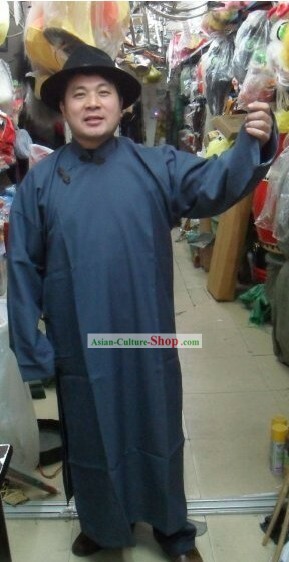 You may directly select the standard size according to our size chart. 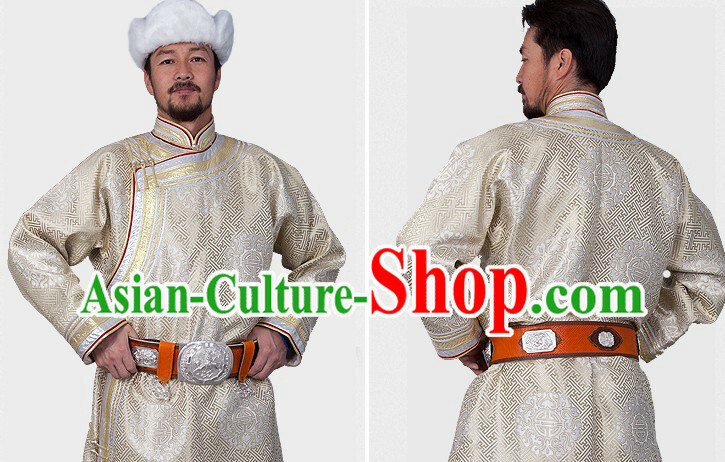 If you prefer to let us customize it according to your exact measurements, you may leave us a note containing your measurements of your height, weight, bust, waist and hip when you order. 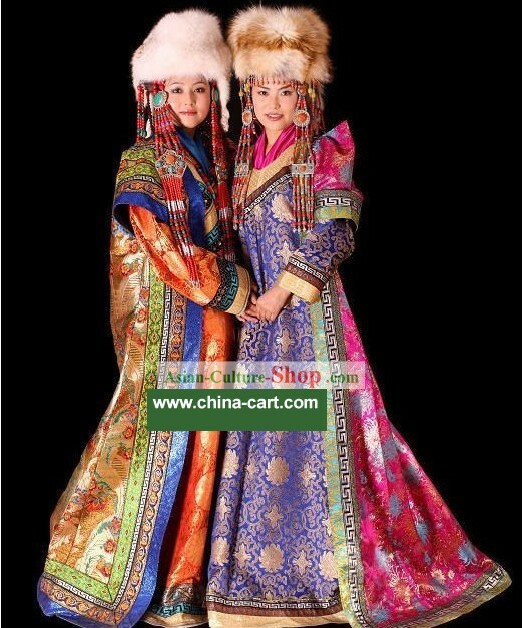 If you have any special request such as rush delivery or color change, you may also leave us a note during checkout. 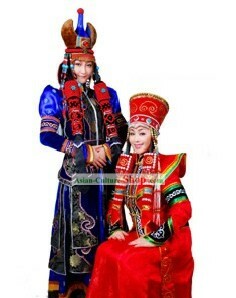 These special custom-made services are free too. 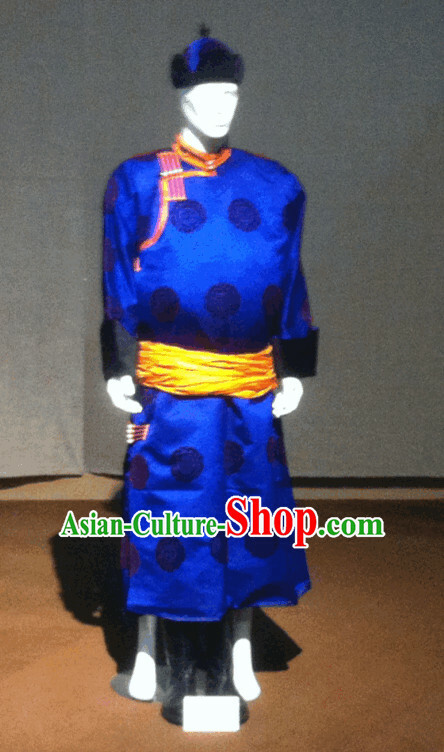 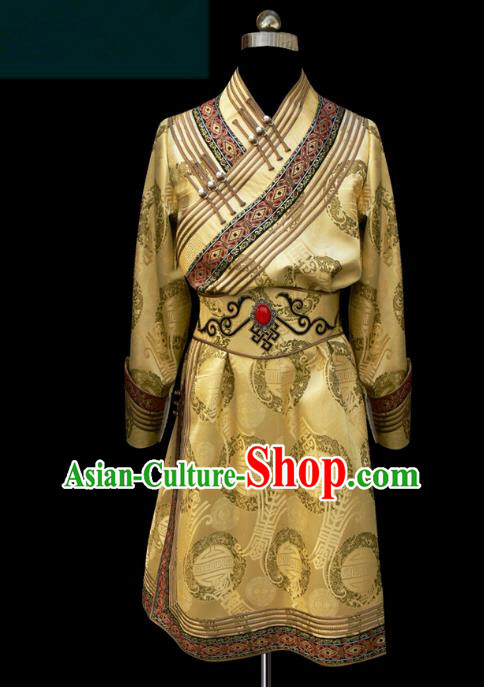 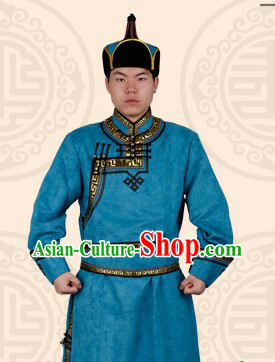 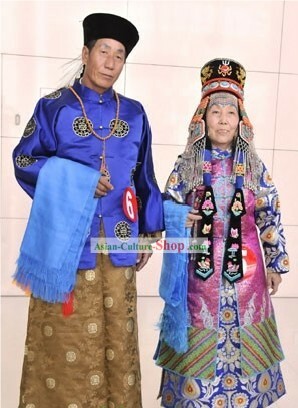 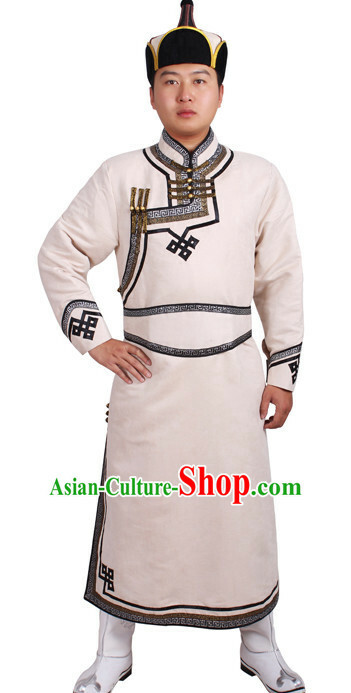 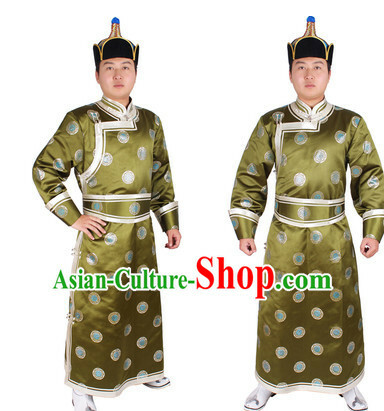 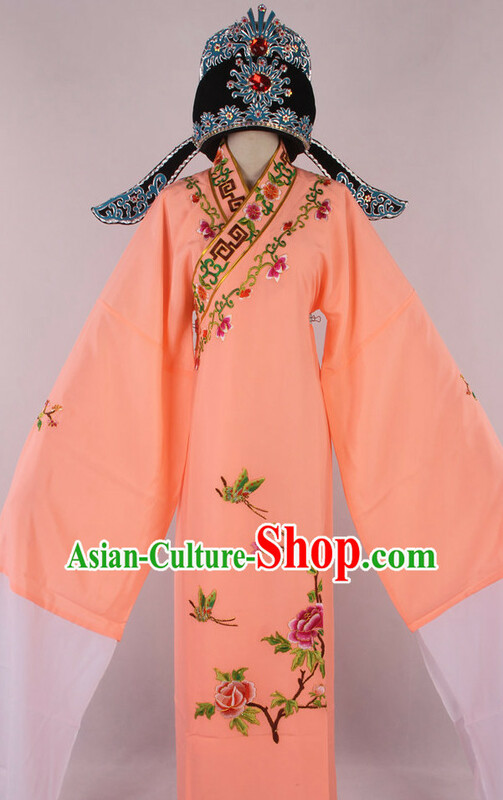 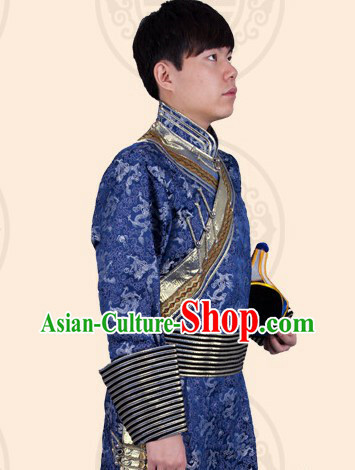 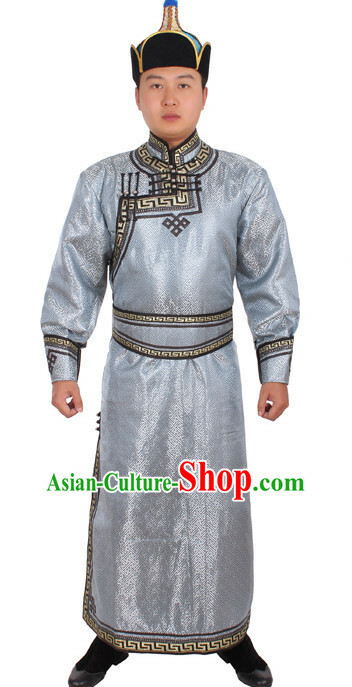 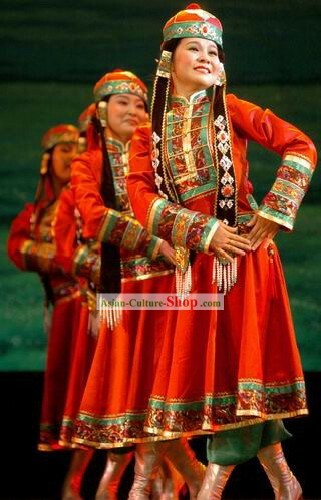 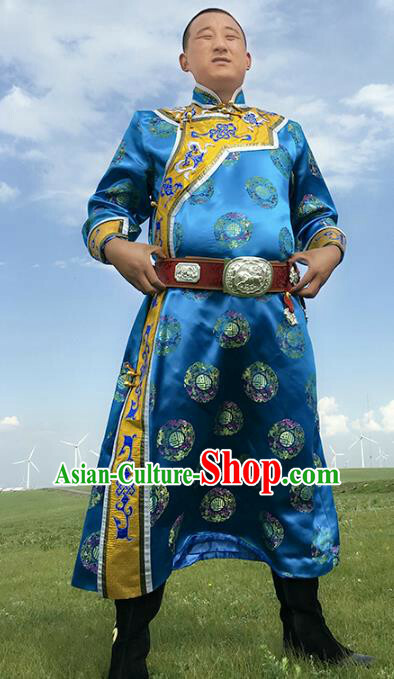 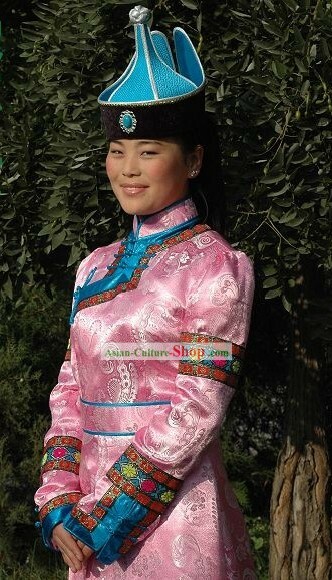 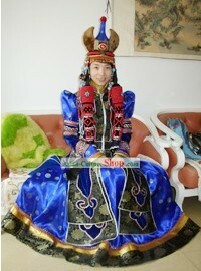 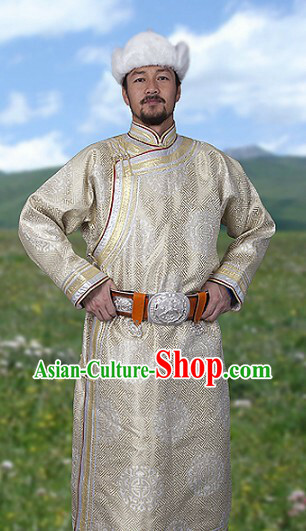 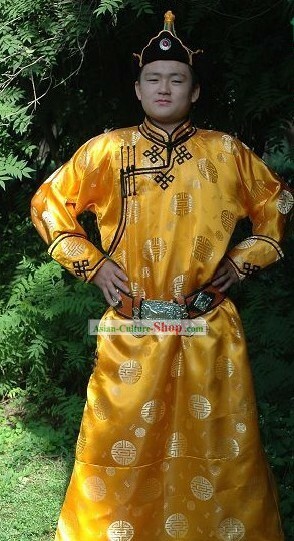 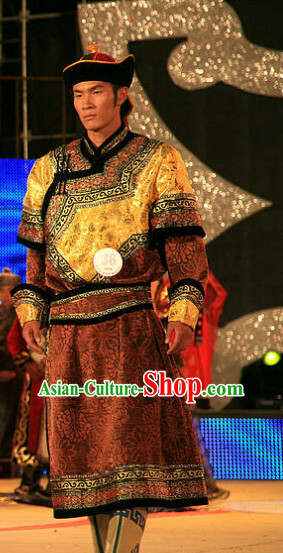 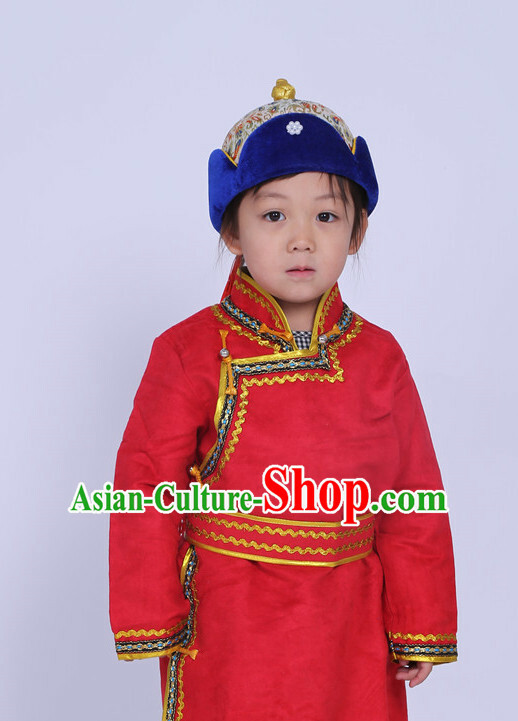 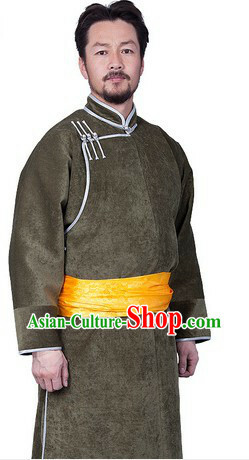 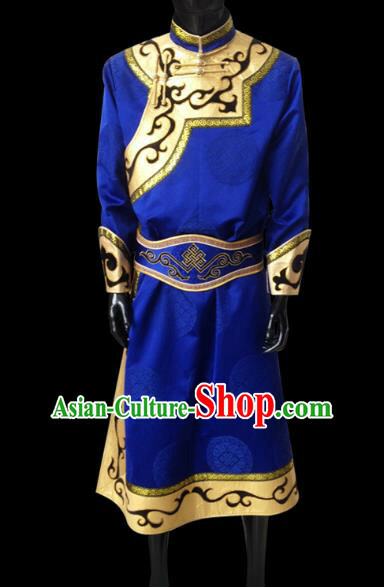 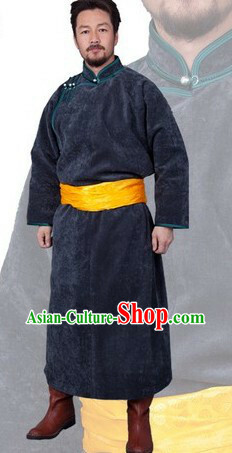 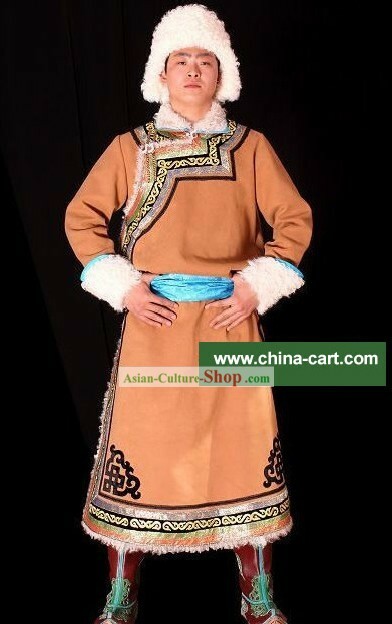 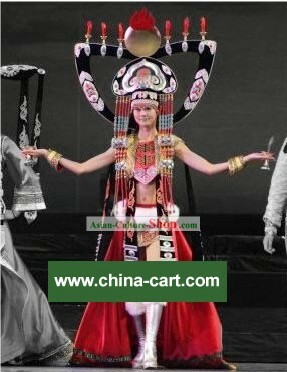 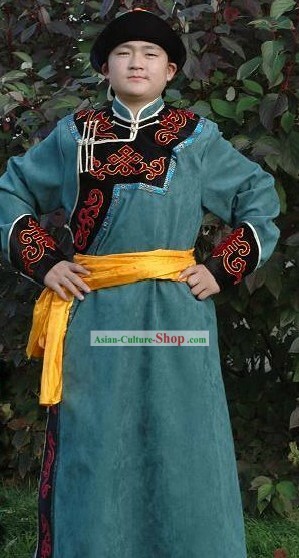 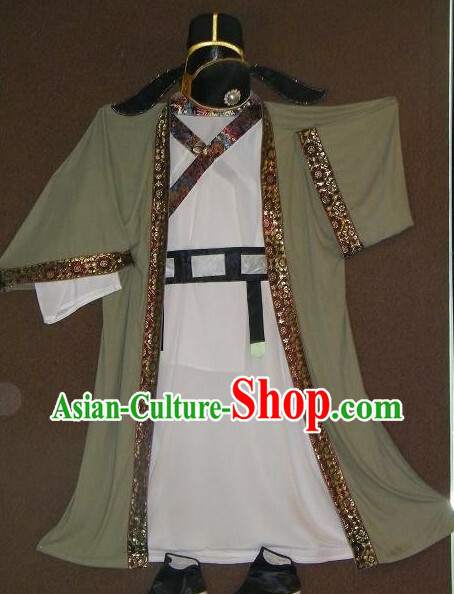 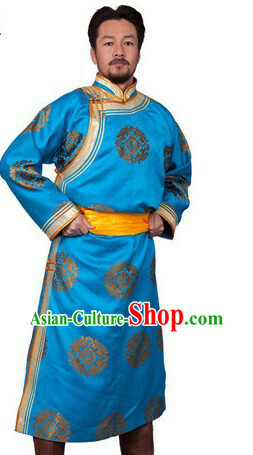 For enquiry of Traditional Chinese Mongolian Long Robe Clothing and Hat f...?